One of the delights of my recent trip through Spain and Portugal this August were the very talented street performers we came across. Posted mainly in strategic tourist spots, they came in all forms and varieties, some of whom really took my breath away while others surprised me. Here are a few of the ones that stood out among the many. 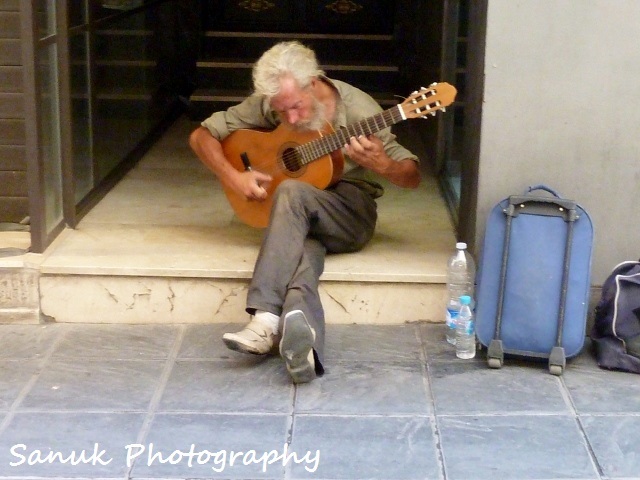 An excellent busker in outside the Cathedral of Granada, Spain. He took our breath away! 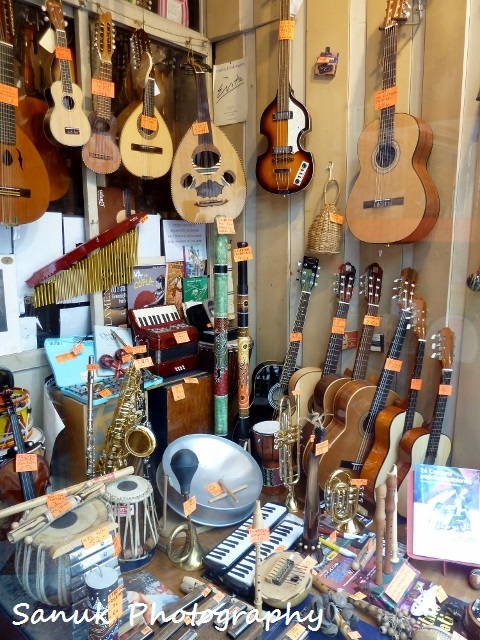 This entry was posted in Photography, Portugal, Spain and tagged Barcelona, Burgos, buskers, Granada, Lisbon, Santiago de Compostela, Seville, street performers. Bookmark the permalink.